Every once in awhile, I get a nostalgic yearning for one of my favorite childhood foods and need to recreate it in my own kitchen. Joe’s Special is one of those favorites. 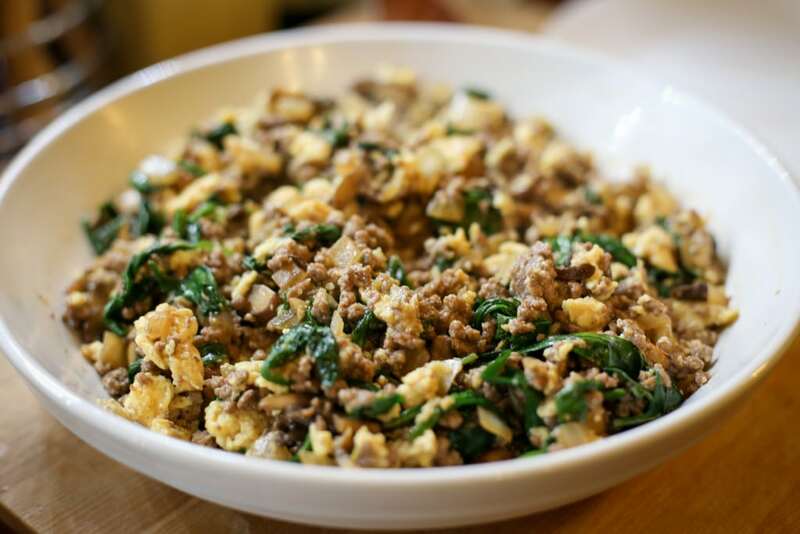 A scramble of eggs, spinach, and ground beef, it makes a hearty and filling meal any time of day. but as best I can remember, my dad used to make it for dinner. Whatever time of day we enjoyed it, he definitely served it up with plenty of crusty, toasted sourdough bread, in true native San Franciscan fashion. Joe’s Special is classic diner food, but it’s got enough vegetable matter to qualify as a nutritious, home cooked meal in our house. 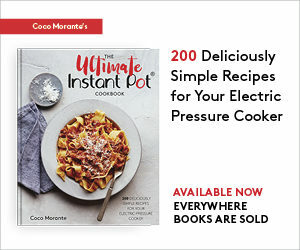 A one-skillet recipe, it’s easy to prepare and has a simple list of ingredients. 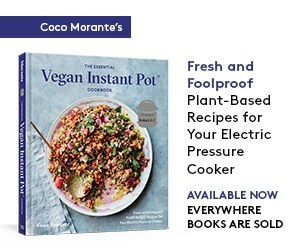 It’s no small wonder that it quickly caught on in Northern California home kitchens after its invention in the 1920s. Of course, this wouldn’t be a Lefty Spoon recipe if I didn’t put a little bit of my own spin on things. In addition to the traditional spinach, onions, and garlic, I like to add a good amount of mushrooms for even more texture and savory flavor. I also forego parmesan cheese, using tabasco, Worcestershire sauce and a touch of nutmeg to round out the flavor instead. Finally, I scramble the eggs separately from the other ingredients. Tender, fluffy curds are spread throughout the dish, rather than a dry, eggy coating covering all of the other ingredients. If you follow a strict gluten free and/or paleo diet, Worcestershire sauce can be a problem condiment. Luckily, there’s one brand that will work just fine in any kitchen. The Wizard’s Worcestershire is made with all-organic ingredients, and it comes in both vegan and gluten-free varieties. They also make a pretty killer hot sauce you can substitute for Tabasco if you like. A classic San Francisco diner dish dating back to the 1920s. 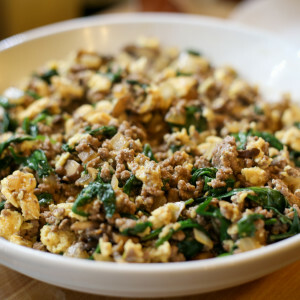 A hearty scramble of eggs, ground beef, spinach, and onions, it's great served any time of day. Melt the butter or ghee in a large (12-inch) stainless steel or cast-iron skillet over medium heat. Sprinkle the mushrooms into the skillet in a single layer and leave them undisturbed until they begin to brown, about five minutes. Add the onion, garlic, and ½ teaspoon of salt to the skillet. Sauté until the onions are softened and the garlic has lost its raw bite, about five minutes. Add the spinach to the skillet, stirring it into the other ingredients for a few minutes so that it wilts and reduces in volume. When the spinach has just wilted, transfer everything from the skillet to a large, shallow serving bowl. Add the ground beef the now empty skillet, along with the Worcestershire sauce, salt, pepper, and nutmeg. Sauté the ground beef, breaking it up with a spatula as it cooks. The liquid from the beef will help to bring up any browned bits from the bottom of the pan. Sauté until the beef is fully cooked through with no trace of pink remaining, about ten minutes. Transfer the cooked beef to the serving bowl with the sautéed vegetables. Return the pan to the stove and reduce the heat to medium low. In a medium mixing bowl, whisk the eggs with tabasco, just until thoroughly combined. Pour the eggs into the skillet. Scramble the eggs just until the curds are barely wet and beginning to break apart, stirring often. Add the sautéed beef and vegetables back to the skillet, breaking up the curds into bite sized pieces and stirring everything together until evenly combined. Transfer everything back to the serving bowl and serve hot. Yes! Let me know if you try t! My husband made this for dinner tonight using kale instead of spinach and it was amazing! Thank you! Oh, great idea using kale! Glad you enjoyed it!